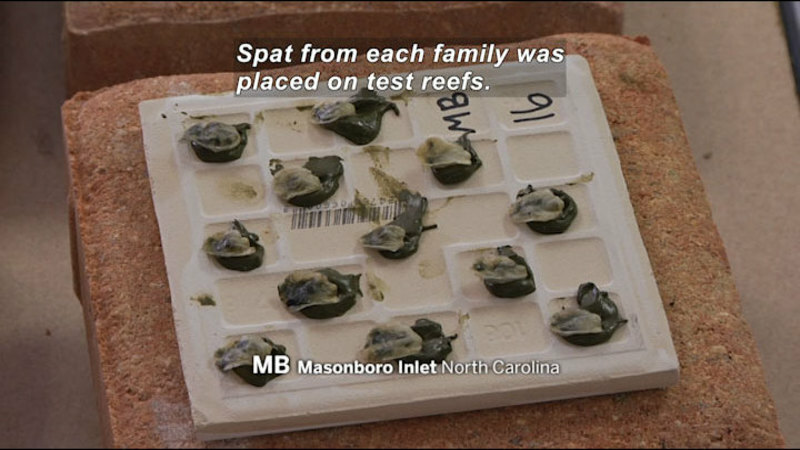 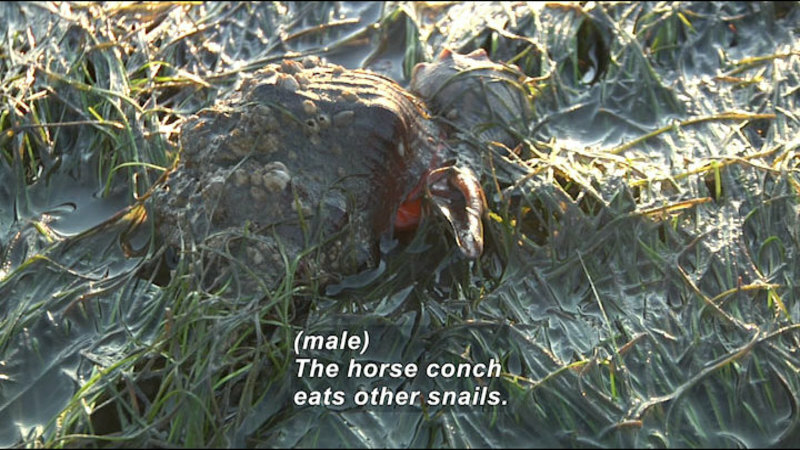 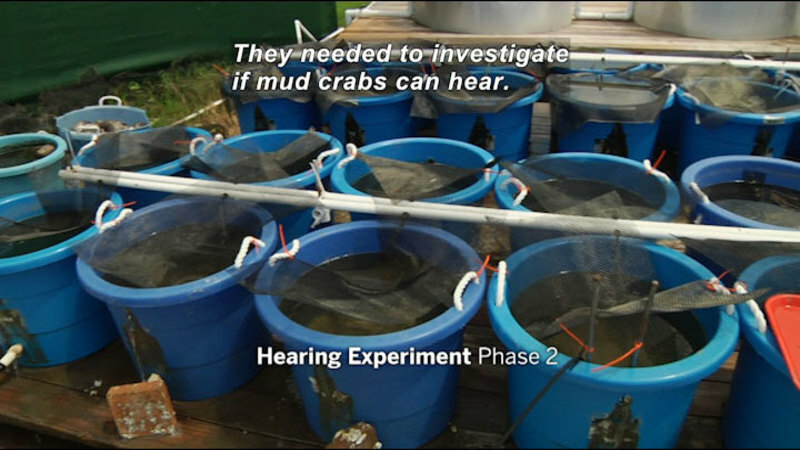 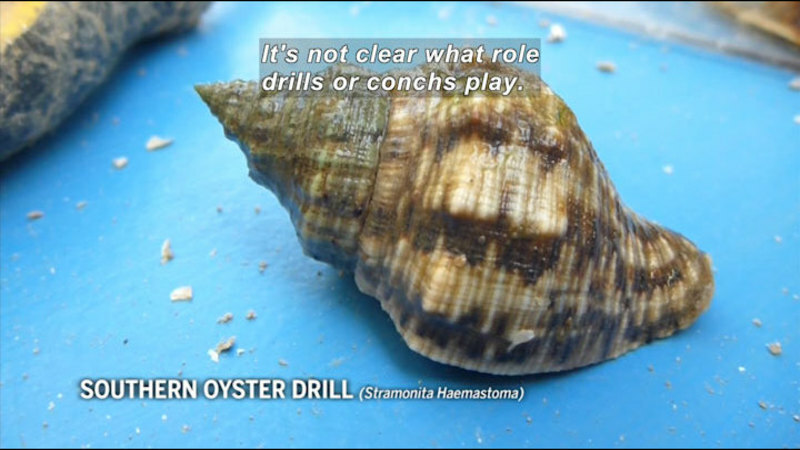 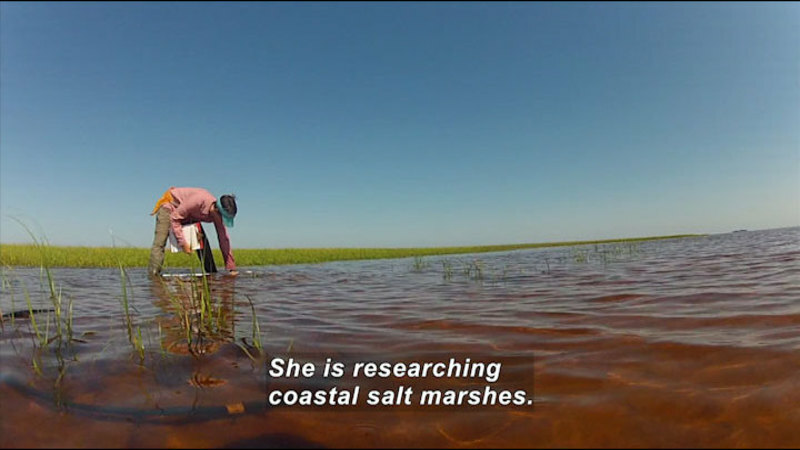 Predatory snails overrun north Florida’s oyster reefs. 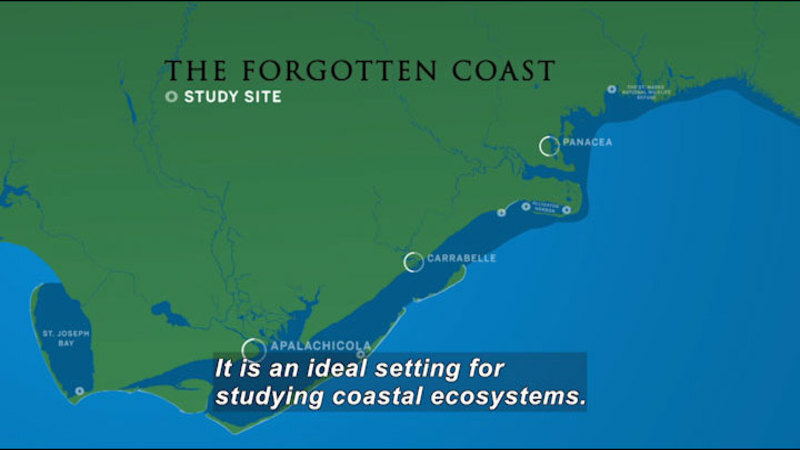 Dr. David Kimbro investigates what appears to be a localized problem in St. Augustine, Florida. 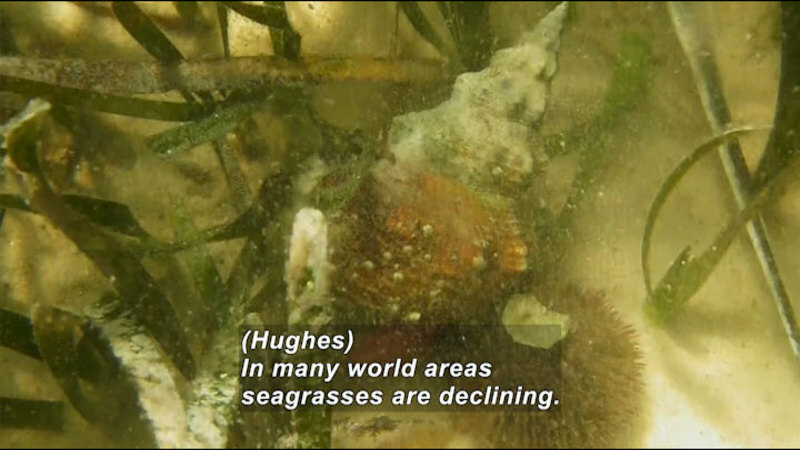 The reefs were being decimated by crown conchs. 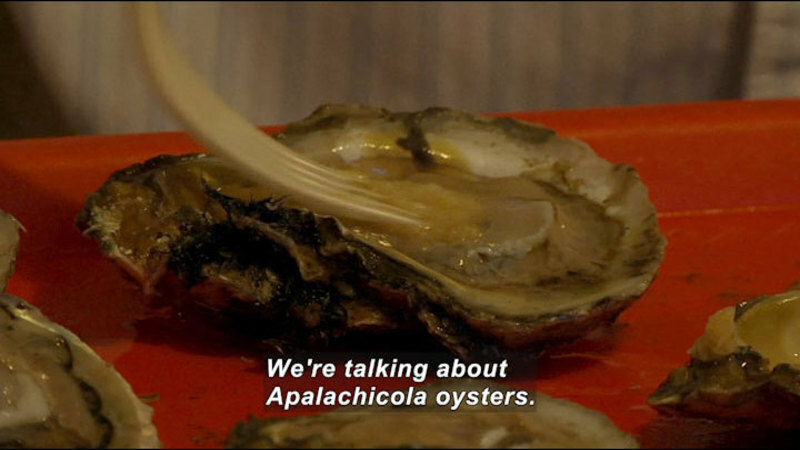 However, he learns that the same problem is occurring in Apalachicola, Florida. 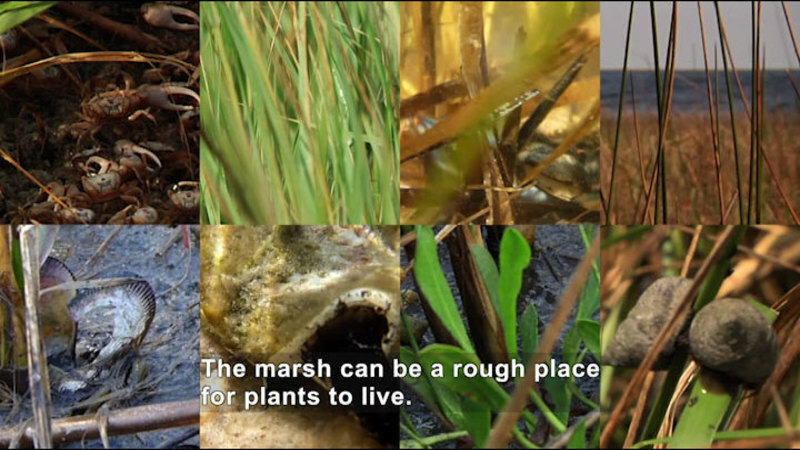 Part of the series "In The Grass, On The Reef."